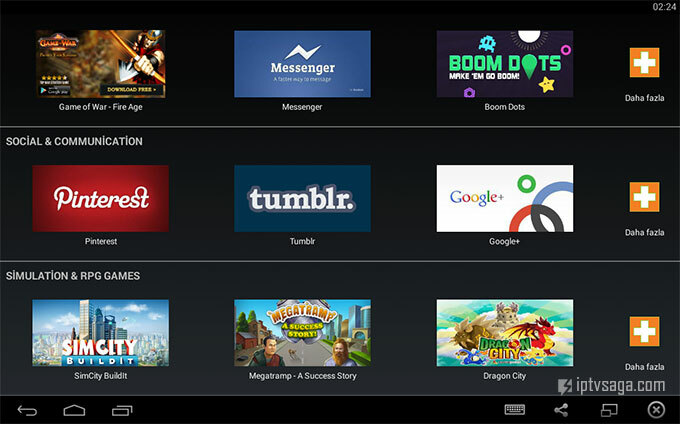 Bluestacks is an innovation to be able to run android applications and games on the Windows PC. You can use your favorite android apps on your windows. Extension .apk (Android Application Package) files can be install by double-clicking such as windows programs. 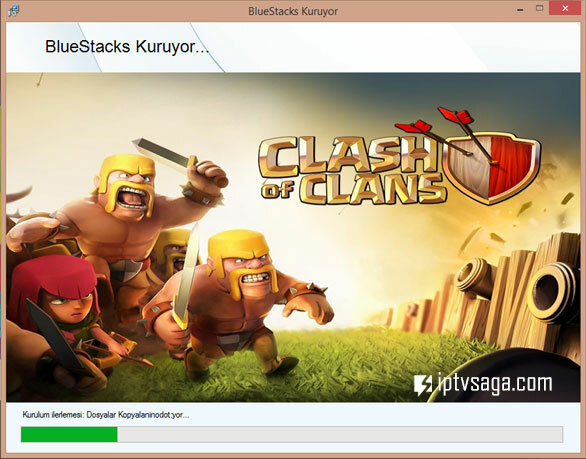 Open BlueStacks-ThinInstaller.exe install to your pc. When if installation is completed successfully, this screenshot displays. Sign in with your existing Google Account, or create a new user account, for install to apps in Google Play. You can also installing to android apps on windows directly. Easily share files between windows and android. Games and populer apps works perfectly like as Kodi, Facebook, Twitter.